David McNamee is a Scottish professional triathlete whose name you might not know, but you definitely should. In 2018, he became the third fastest finisher ever at the Ironman World Championship in Kona with a time of 8:01:09. One year earlier, he was also on the podium at Kona, with a 3rd place finish in 8:07:11. In other words, he’s fast and only getting faster at age 30. McNamee spent a lot of years successfully racing ITU before moving to long course racing in 2014. He’s been Jan Frodeno’s training partner, and has raced against Javier Gomez for many years, so he’s primed to make the jump to being a name you definitely have heard of. 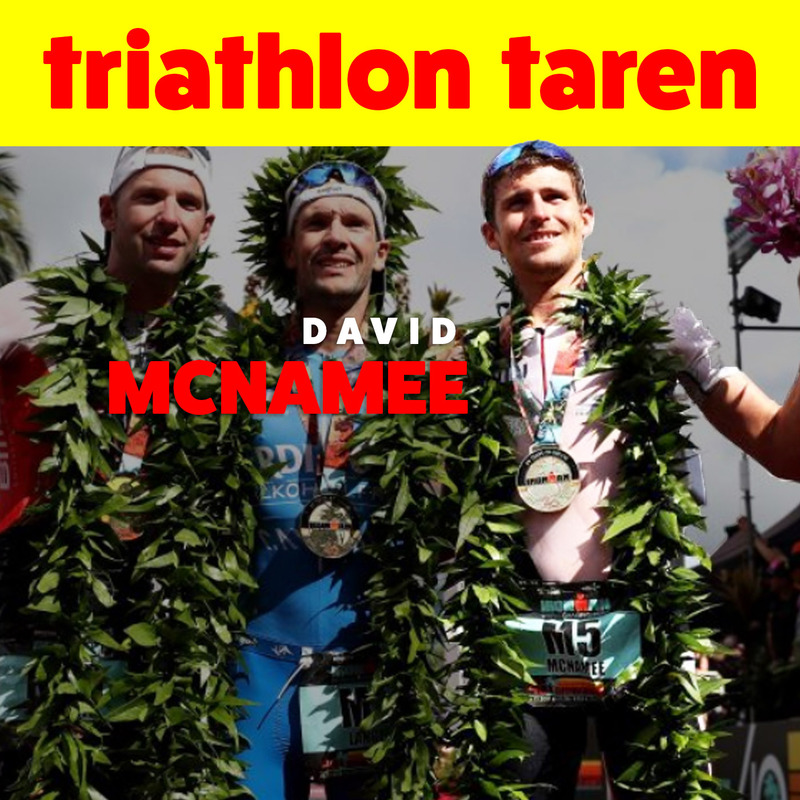 On this episode fo the Triathlon Taren podcast, we talk to David about two Kona podium finishes in a row, his proclamation he plans to win Kona next year, and of course, a Scottish favourite, haggis.